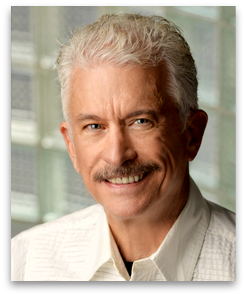 Phillip brings a multi-dimensional background into being one of the co-founders of The Angel News Network and founder of The Modern Day Mystery School as a teacher/life coach, author/poet, filmmaker and healing arts light ascension therapist addressing the balancing of our emotional, mental and physical bodies during the transformational times. As a conscious channel he receives messages and wisdom's from various higher realms which are empowering and are reflected with his endeavors. MAN POWER GOD POWER is a reference tool of various higher realm's teachings to assist in our personal and collective processes of moving into higher afrequency existence. SACRED POETRY & MYSTICAL MESSAGES, To Change Your Life & The World contains 116 original poems and twenty Inner Earth messages serves as a blueprint for our next Golden Age. 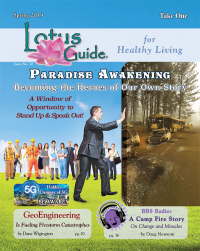 COMING HOME TO LEMURIA, An Ascension Adventure Story, is a true narrative of a sacred journey to Mount Shasta which is being adapted into a stage and soon screenplay. HAPPINESS HANDBOOK, Being Present Is The Present contains over 750 original phrases of presence to set us free to be...happy. Phillip's background also includes international commercial TV production skills with filmmaker George Lucas, as director of marketing at Industrial Light & Magic, and founder of Fairbanks Films with film directors Ridley and Tony Scott. Collins' soul plan combines these talents and gifts into assisting our planet and humanity shifting into a new paradigm of "We Consciousness" and moving into our final Golden Age.